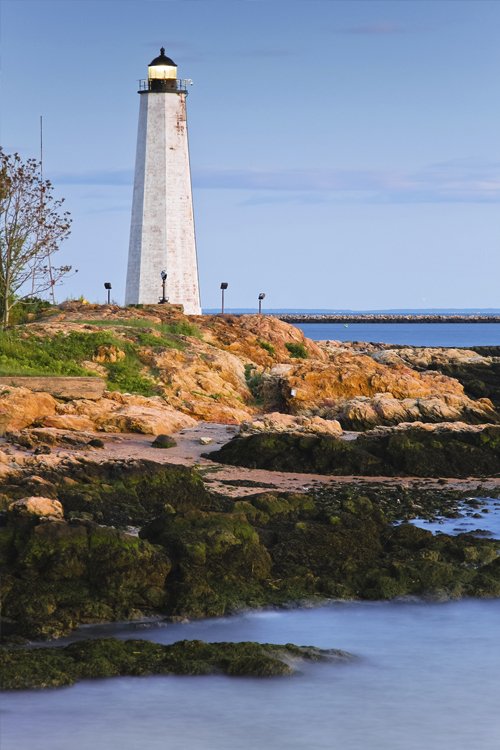 Nestled between the urban bustle of New Haven and the charming All-American Valley to the north, Woodbridge is a town that couldn’t exist anywhere but Connecticut. Home to world-class schools, restaurants, some of the most beautiful nature anywhere in country, and only a stone’s throw from historic universities like Yale and Wesleyan, Woodbridge is truly a place unlike any other. Unfortunately, this means that its residents face challenges while shopping for insurance that aren’t found many other places. Insurance doesn’t come in one-size-fits-all packages, from town to town or person to person. That’s why it’s crucial to have a local company who knows your setting and situation at your side when you’re shopping for the best policy out there. If you own a home in Woodbridge, you’ve made a sizeable investment that’s worth protecting .With the average cost of homeowners insurance rising, you need to know that you’re full covered and getting the best bang for your buck. Living in Woodbridge, your car insurance needs are also likely more complicated than can be figured into an online form or automated phone call – the combination of rural Connecticut routes, in addition to proximity to cities and highways makes for a unique set of conditions that need to be taken into account for any policy. Sitting down with an independent professional at Petruzelo is the best way to rest assured that you’re getting the exact policy you need, without cutting any corners or paying a dime too much. If you’re opening a business in Woodbridge, you’re also going to need top notch business insurance to protect your inventory, your employees, and yourself. Blessed with an ideal location for everything from restaurants, niche boutiques, and everything in between, Woodbridge is the perfect place to make your dream into a reality. At Petruzelo, we’d be happy to help. Whatever your insurance needs, our dedicated staff of independent insurance agents will work with you to find the best policy from our trusted providers, keeping you educated and informed every step of the way. Contact an agent to get your free consultation today.